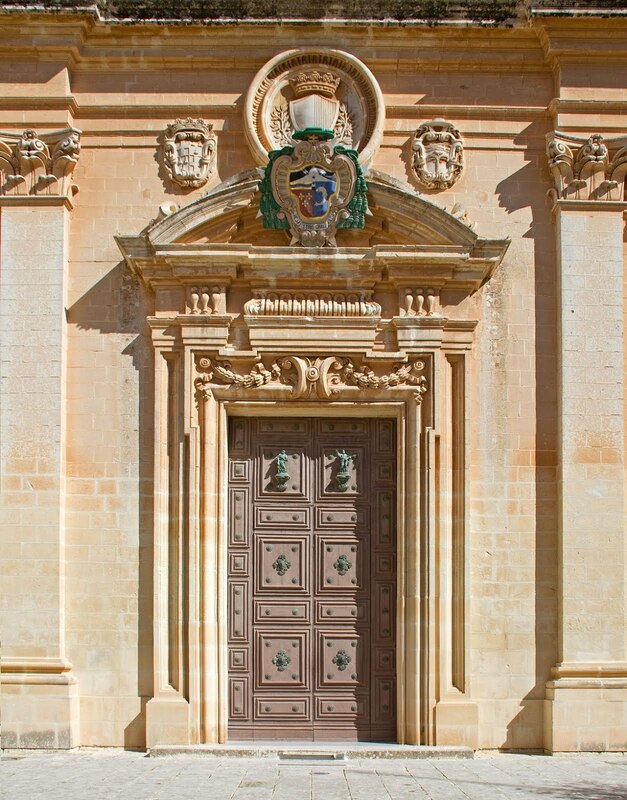 Ecclesiastical heraldry has had longstanding expression in the Church. 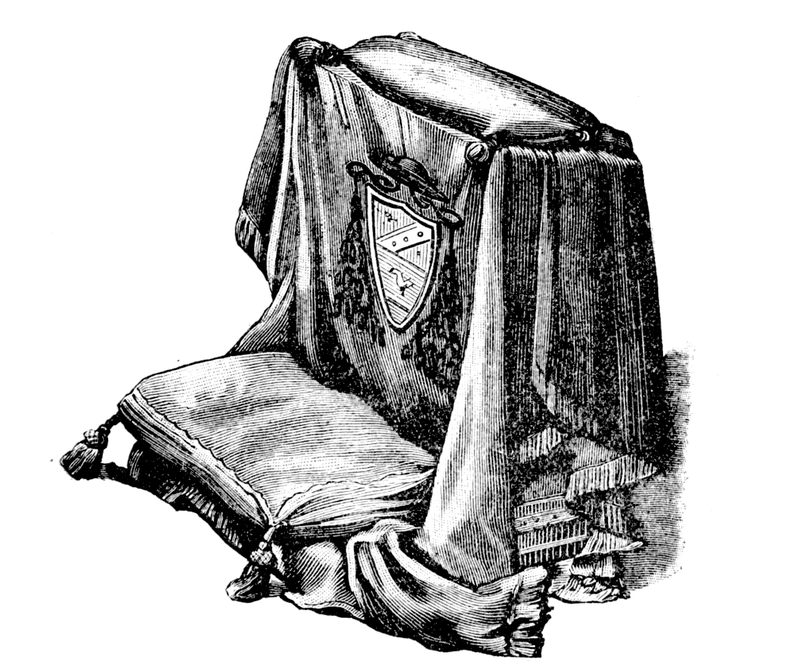 Most will, of course, be familiar with the fact that the episcopal arms of the reigning bishop are emblazoned on the canopy of the cathedra (chair) in his cathedral as well on his diocesan letterhead and publications. While these are the uses that most will be familiar with there are, in fact, other uses in addition. Aside from other official documents, personal letterhead, seals and the like, here are some other uses that you may not be as familiar with. 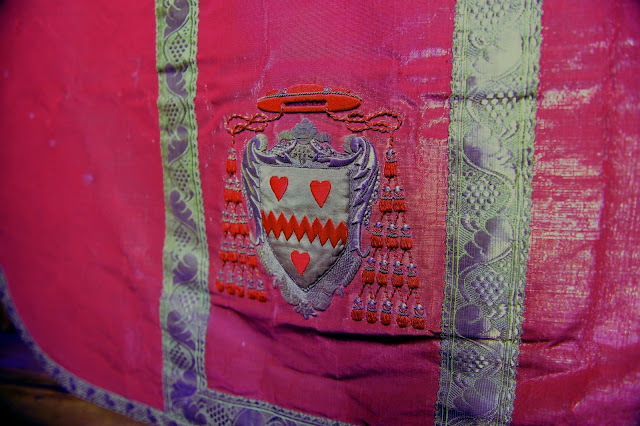 Domestically, in the bishop's house, these arms could potentially appear on various items, from rugs and cushions to tapestries and tableware (i.e. china). They would also appear above the door to the bishop's house and also over the doorway of the cathedral (and many will be most familiar with this type of practice through the Roman practice of placing the pope's arms above the doorways of the various Roman churches). This was not all however. 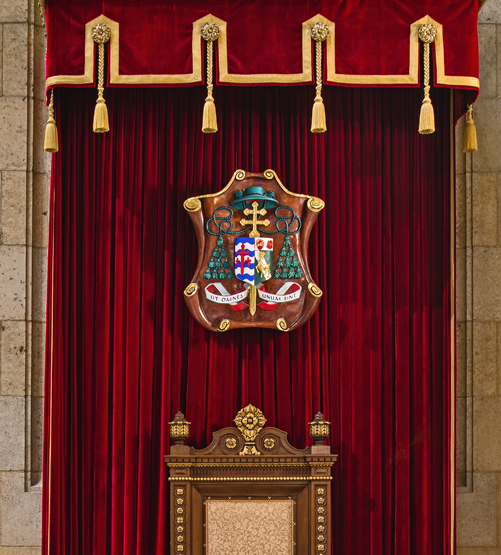 We have already mentioned the presence of the episcopal arms on the canopy of the cathedra, but they also traditionally appeared in various other liturgical and ecclesiastical capacities. 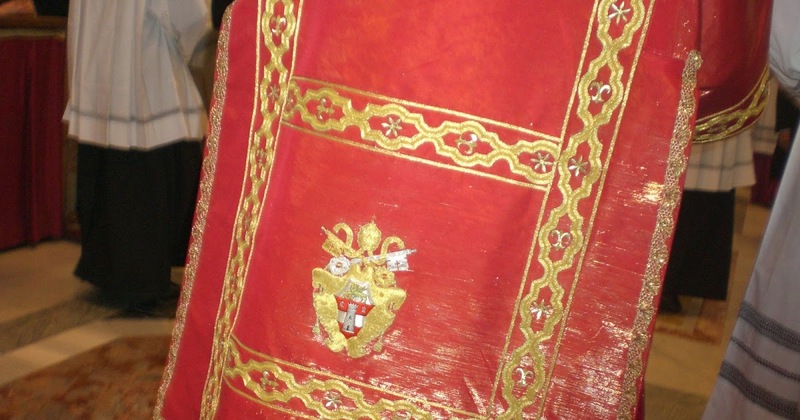 For example, the arms would be embroidered onto the drapery of the bishop's prie-dieu, onto liturgical bindings, as well as the sacred vestments themselves (those owned by him or gifted by him), inclusive of the mitre, stole, cope, dalmatic, tunicle and chasuble. Here are just a few examples. 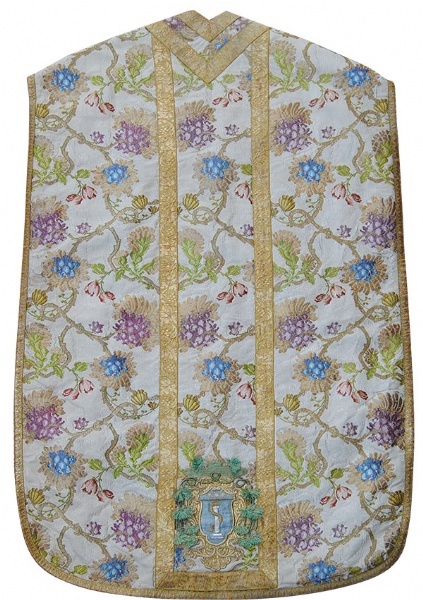 An example of a chasuble with prelate's arms incorporated into it. 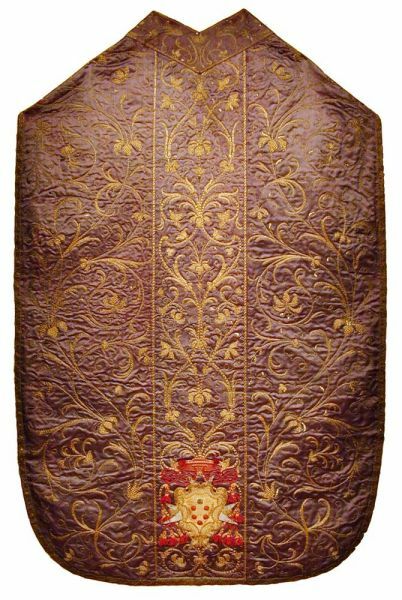 This is the traditional placement and proportions for arms on a chasuble. A second example. Here the textile chosen has been excellently harmonized with the colours of the heraldry itself. 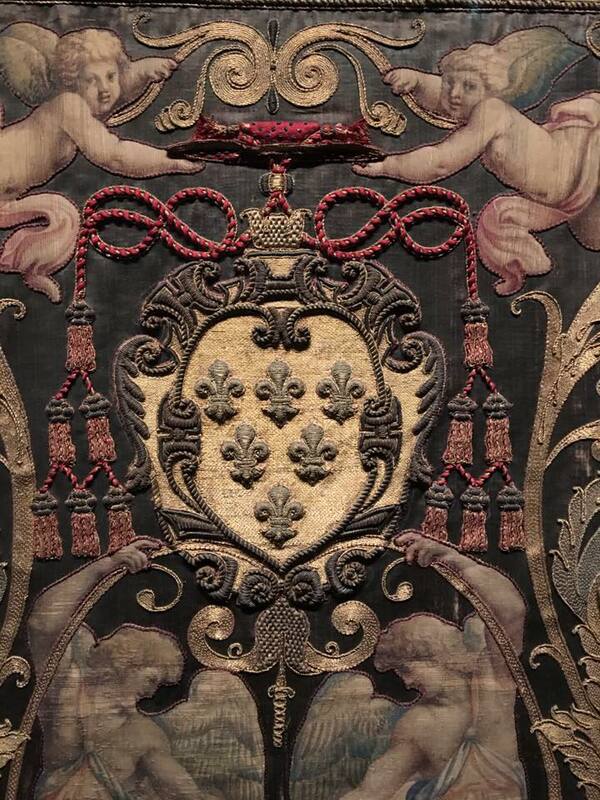 The arms of John XXIII seen on a cope (or what was at one time a papal mantum) worn by Pope Benedict XVI. 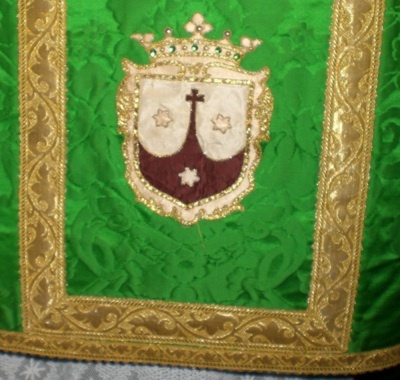 Papal arms of John XXIII as seen on a dalmatic in Rome. 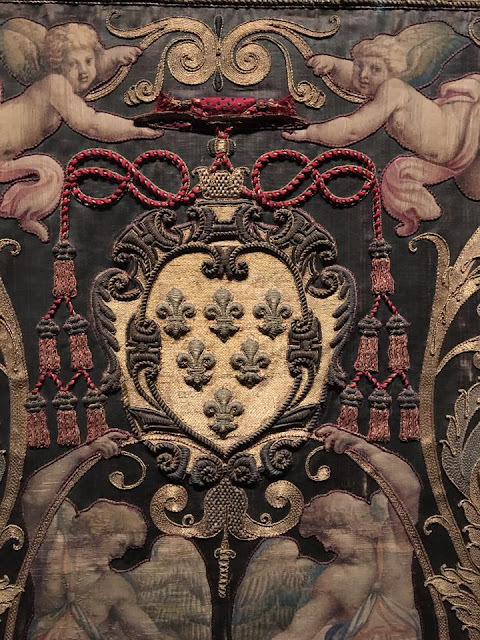 Of course outside of specifically episcopal heraldry, heraldry was frequently used on vestments and other liturgical items by other lesser prelates as well, not to mention institutions, religious orders, chapters of canons, aristocratic houses and the like. Arms of the canonical chapter of St. Peter's Basilica, Rome, as seen on a cope. 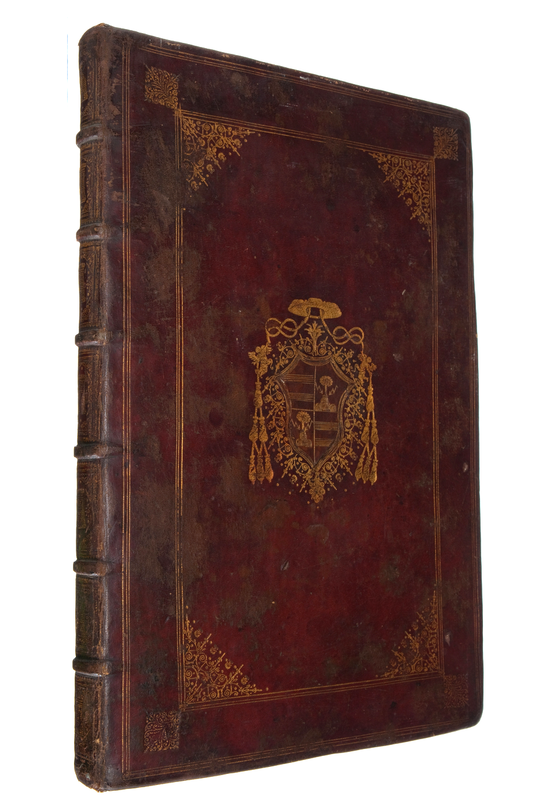 The inclusion of arms not only show, in some instances, jurisdiction and authority (as in the case of the pope and the bishops), ownership or the benefactor, the organization or institution, they also have two other benefits. One is that they add additional beauty and interest to our liturgical vestments and bindings. 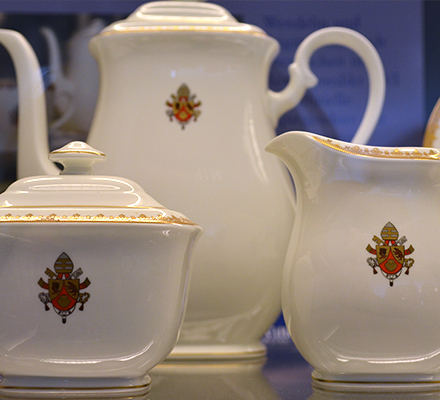 The second is that they also help to provide for a sense of history and legacy within the Church, diocese, religious order, etc. 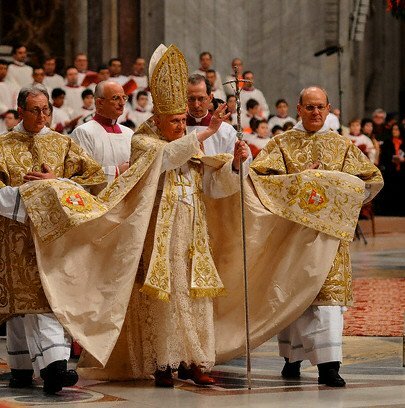 I was particularly glad that Pope Benedict XVI contributed so much in this regard, both in terms of the older vestments he continued to wear, as well as those new one's he commissioned which included his own personal arms. 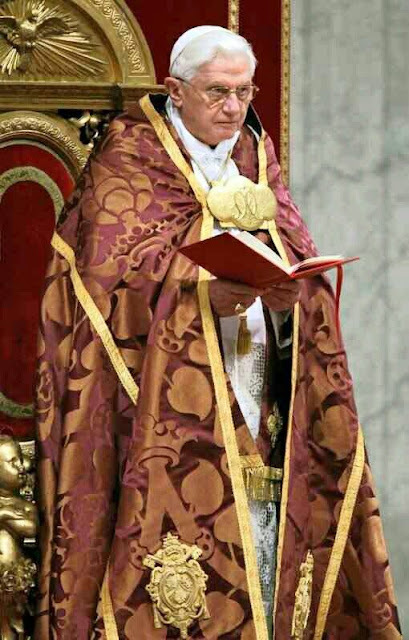 Long may this beautiful and rich tradition continue.